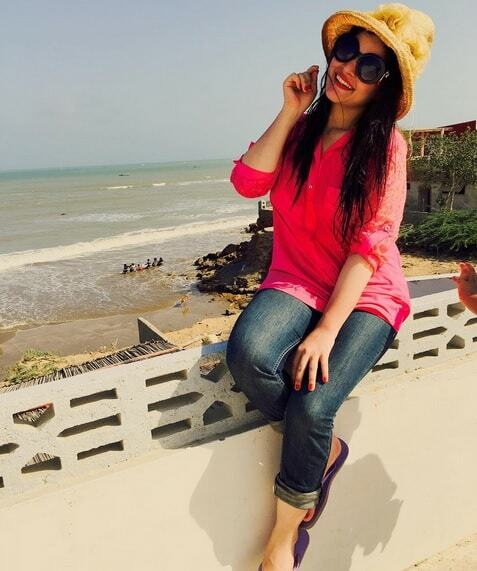 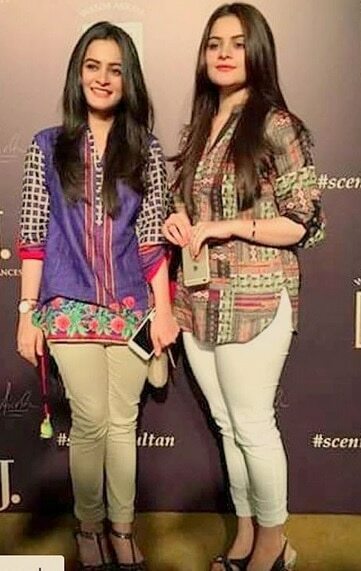 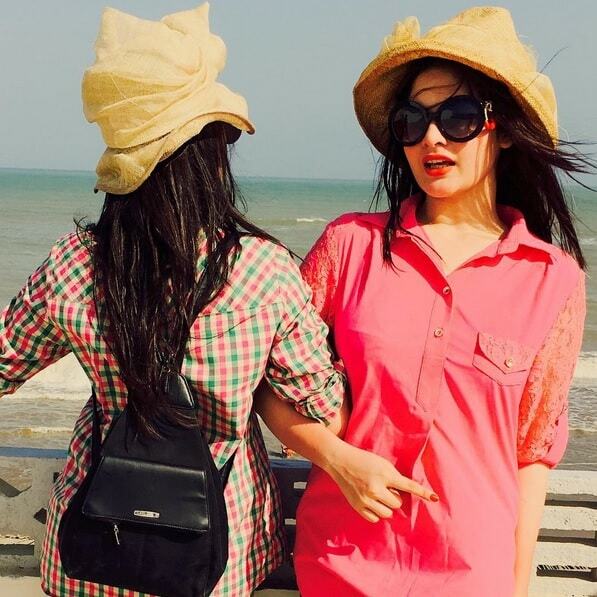 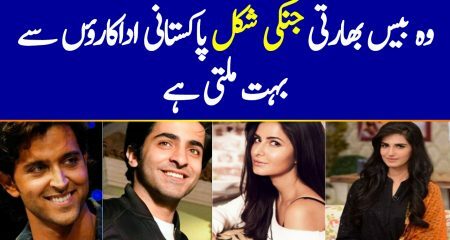 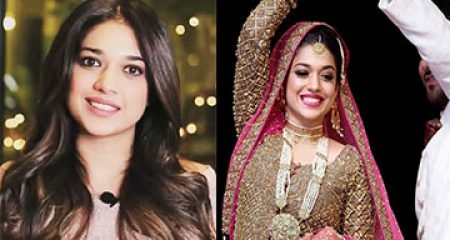 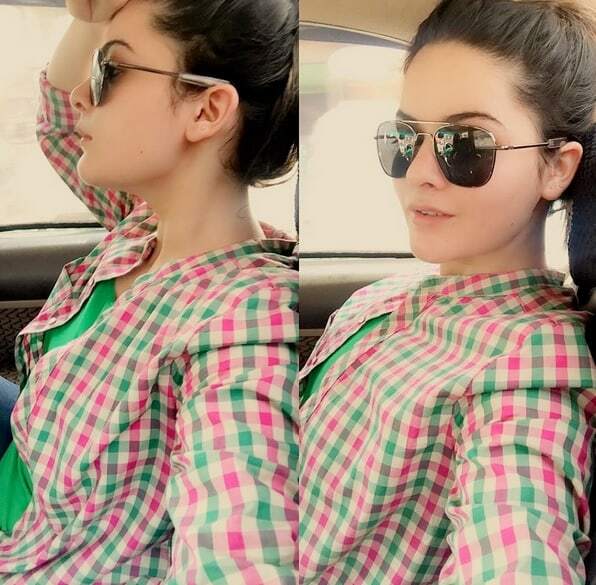 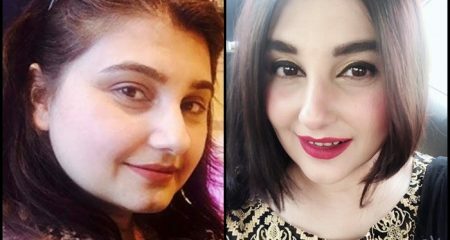 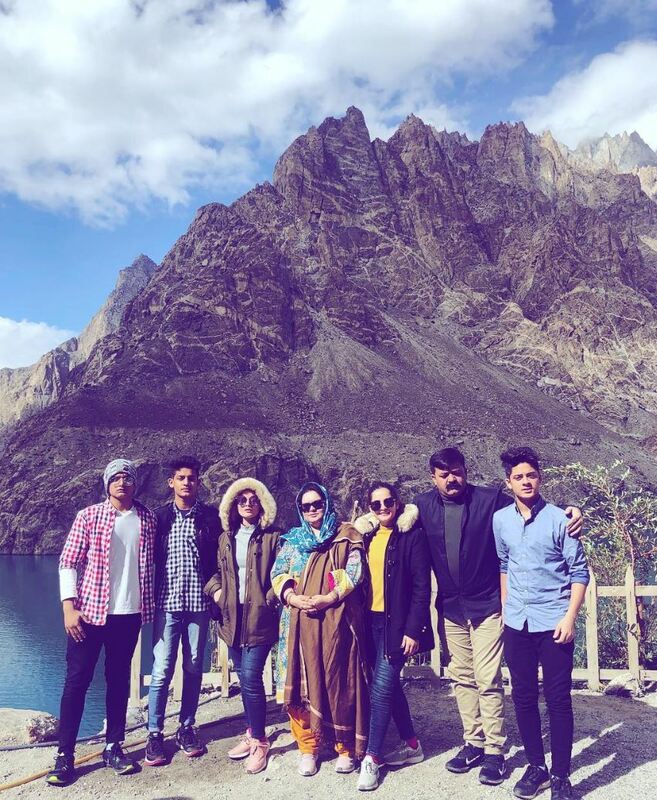 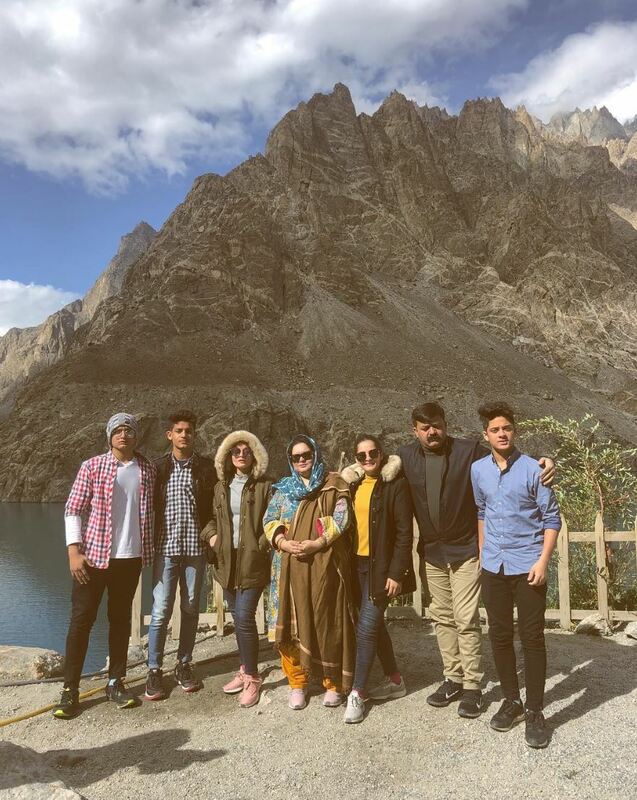 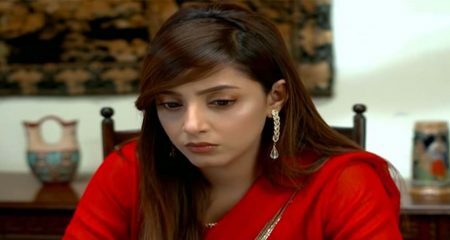 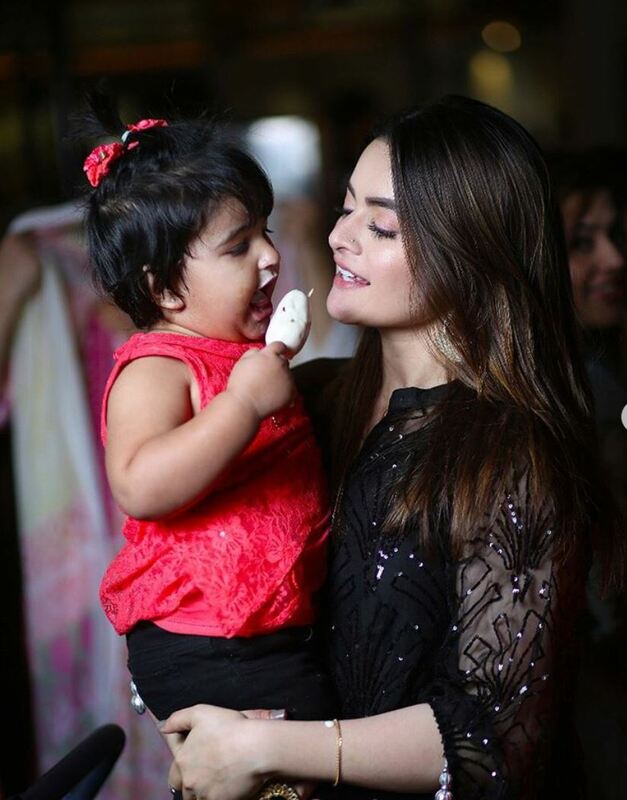 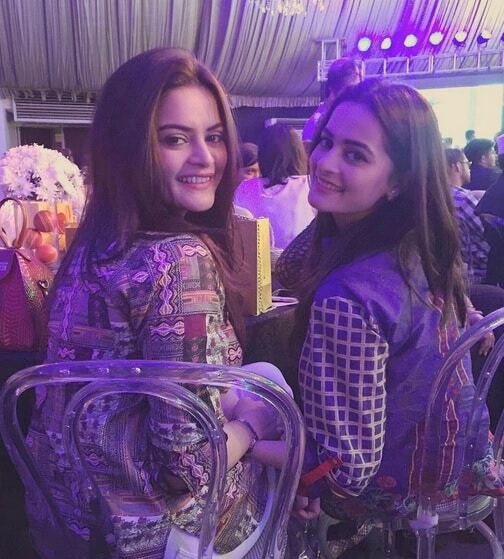 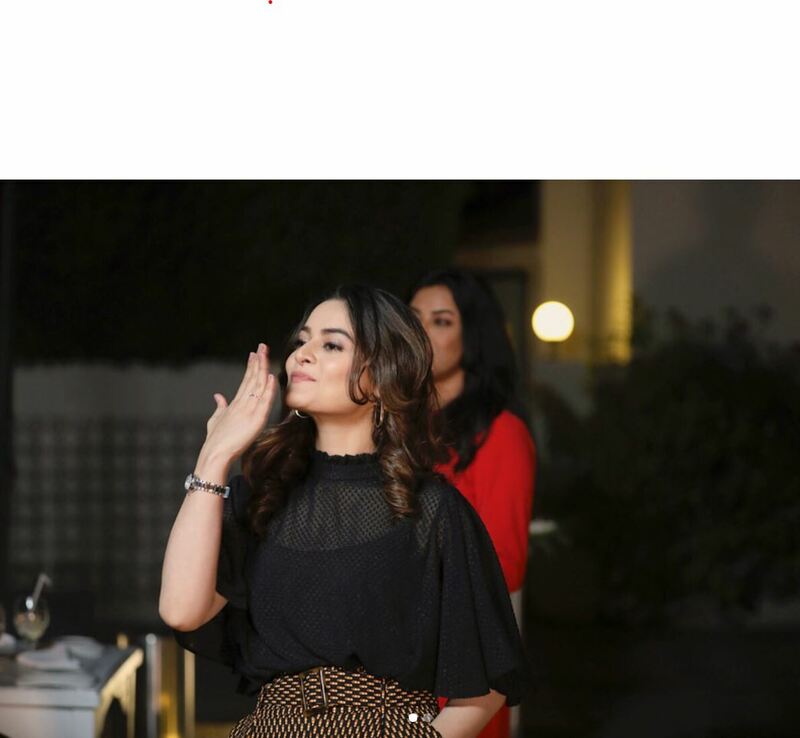 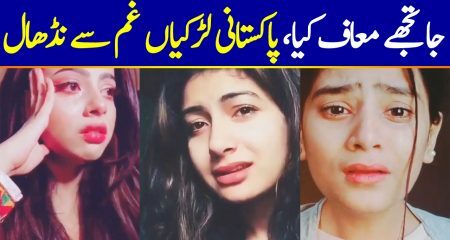 There is no doubt that Minal Khan and Aiman Khan are the most loved celebrity sisters in the industry. 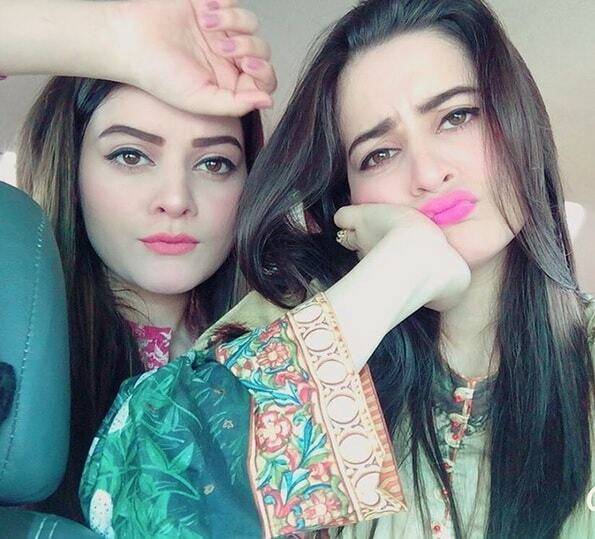 They have a massive fan following which they always enjoy. 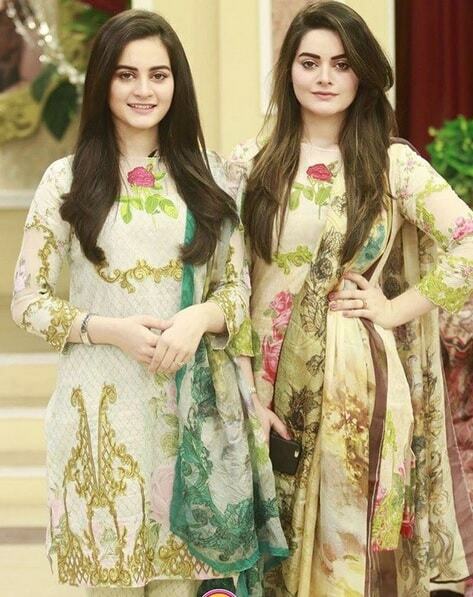 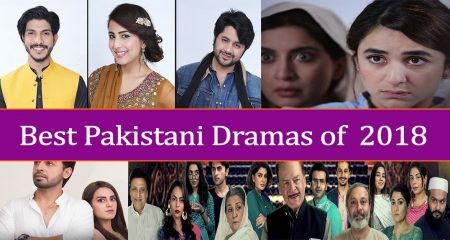 Both these sisters have been working on television for a long time but now that they are older and there are more opportunities because of the private channels they are seen more often in dramas. 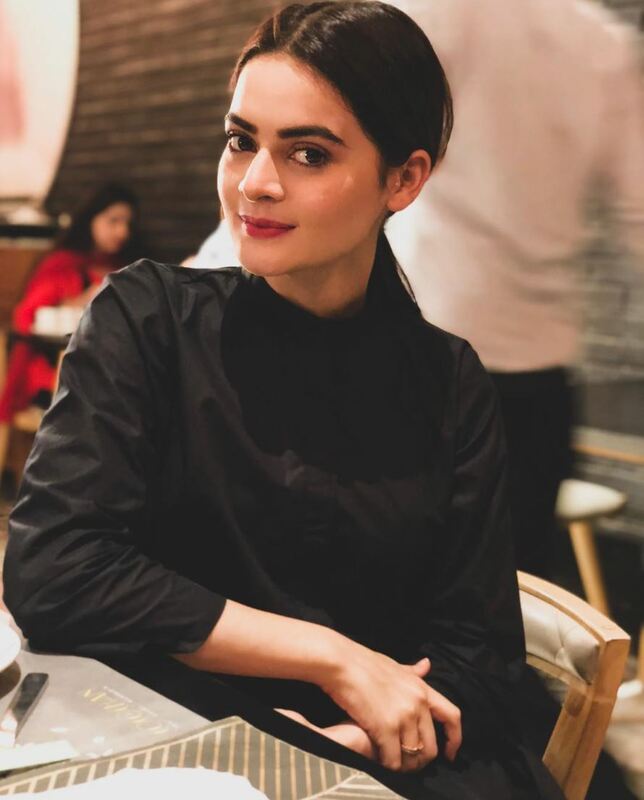 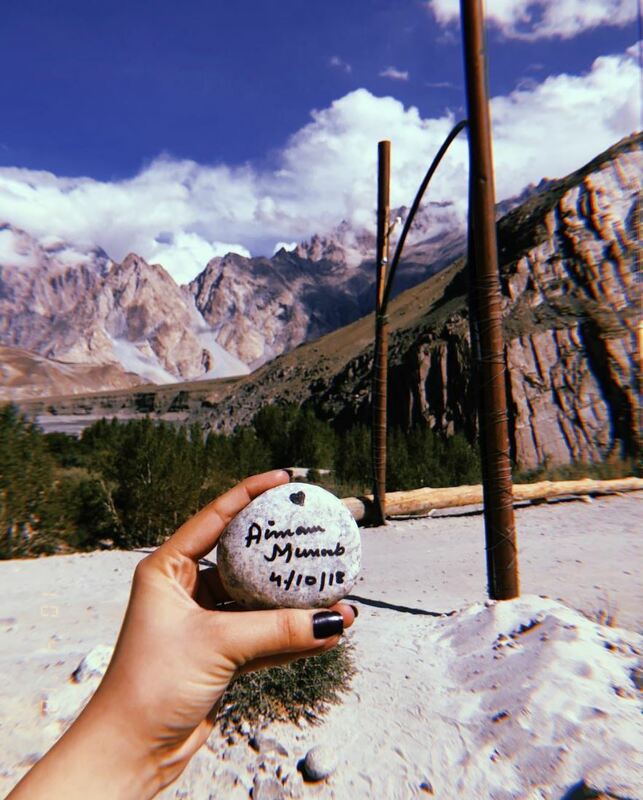 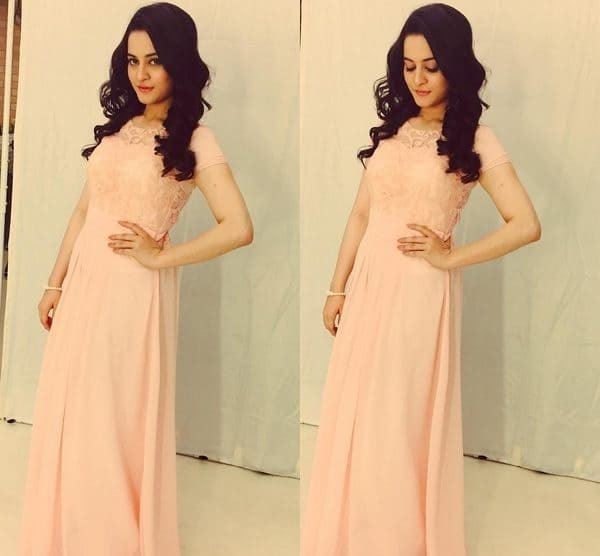 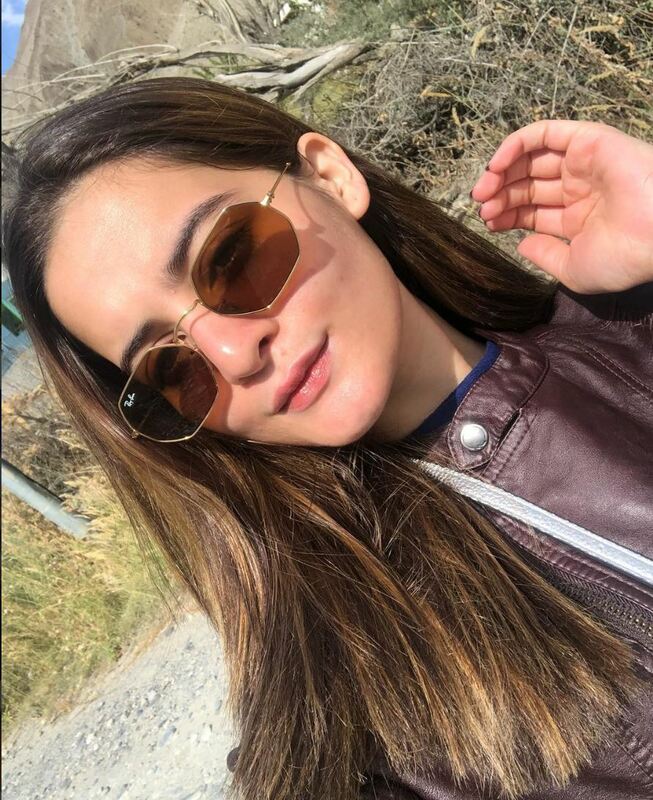 Aiman Khan has not only worked in dramas but at this young age she also made her film debut by making a special appearance in the film Manto. 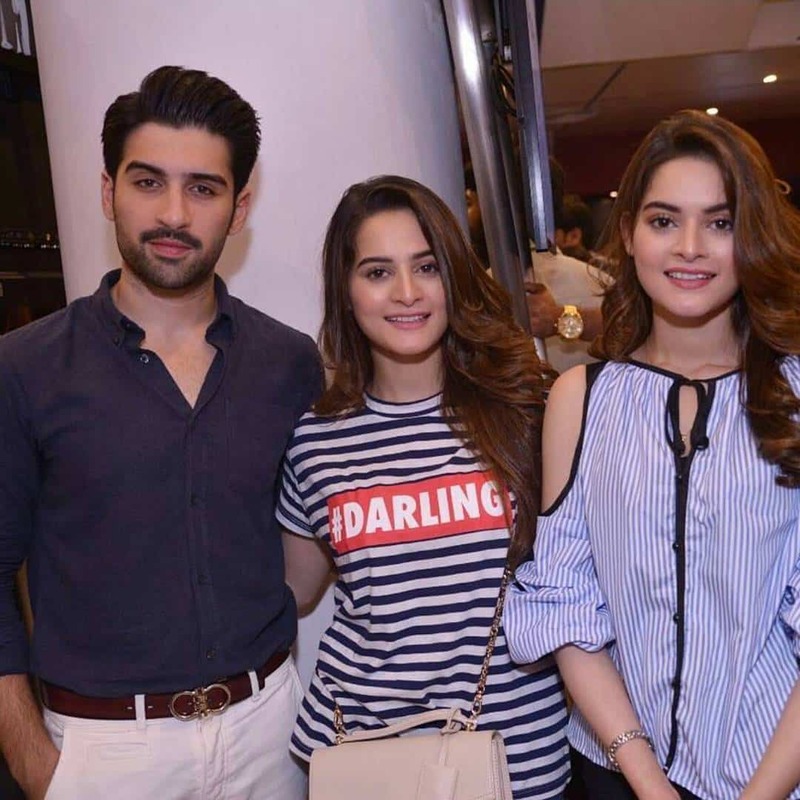 Aiman and Minal love sharing their pictures with their fans. 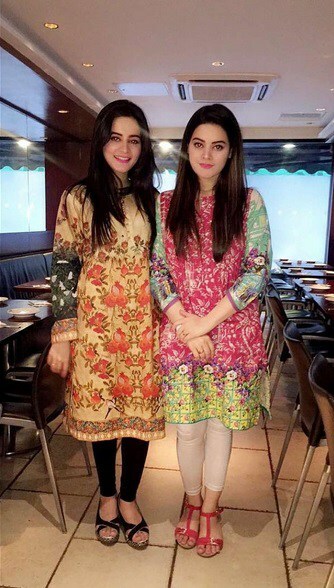 These young and talented twins never let their hectic routine get in the way of their social life. 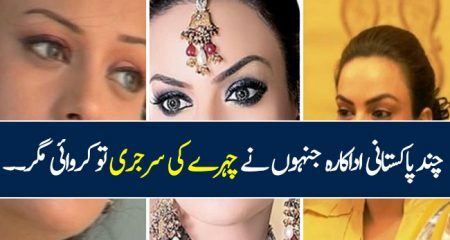 They are seen looking beautiful in all the social events. 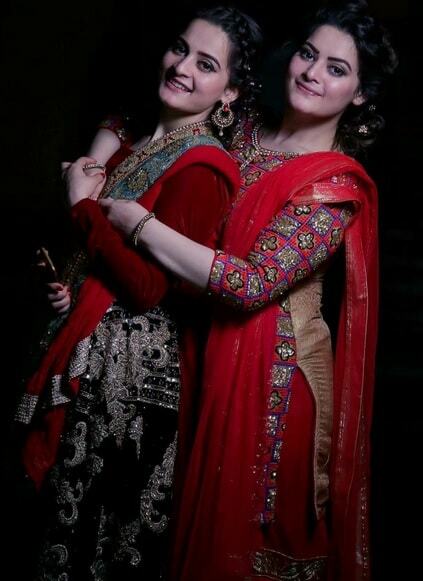 Recently Aiman and Minal experimented with their dressing time by letting Maria B. design something Western and Trendy for them. 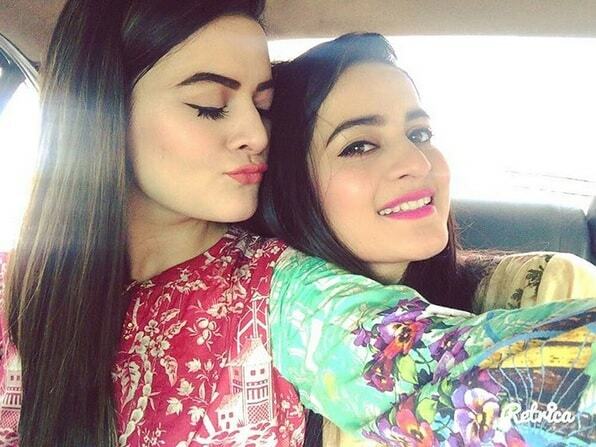 Aiman and Minal are very close to one another, they are not only sisters but also friends. 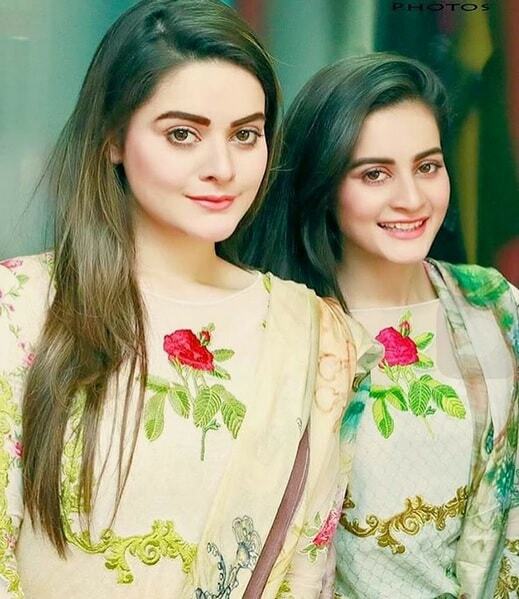 Some twin sisters try their best to look different from each other but as you can see in these pictures these two sisters love wearing identical outfits and they enjoy each others company. 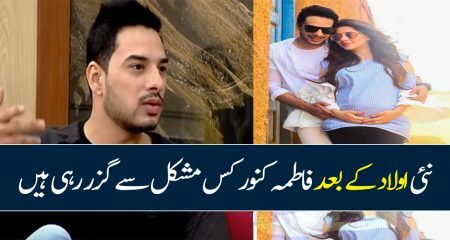 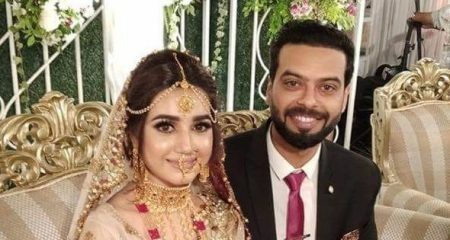 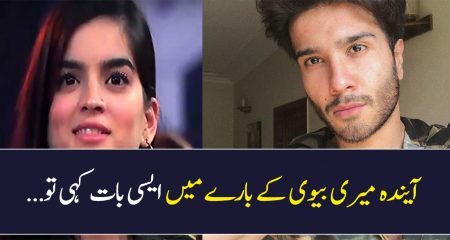 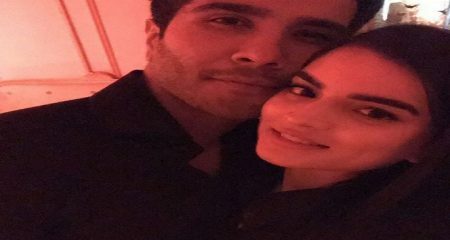 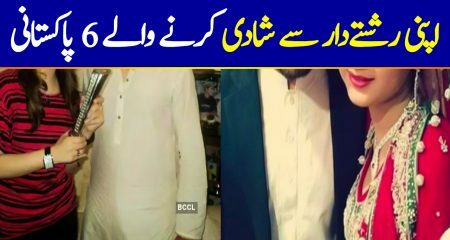 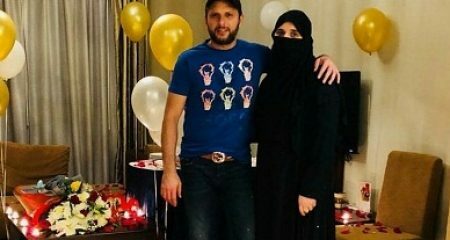 Here are the latest pictures of Aiman and Minal Khan.